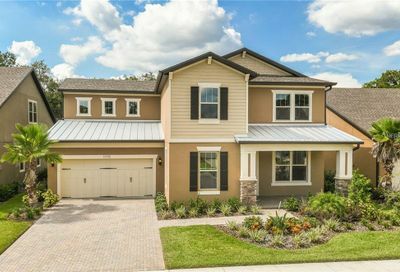 Easily find Pulte Homes Tampa below. 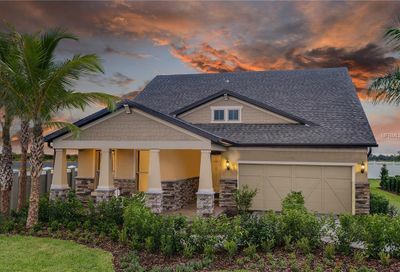 Contact our new home specialists who can help you with finding your dream Pulte home for sale. Our team is passionate about selling new homes and will make sure you get the best possible deal with the least amount of stress. Let’s us work for you and make your dream home a reality.